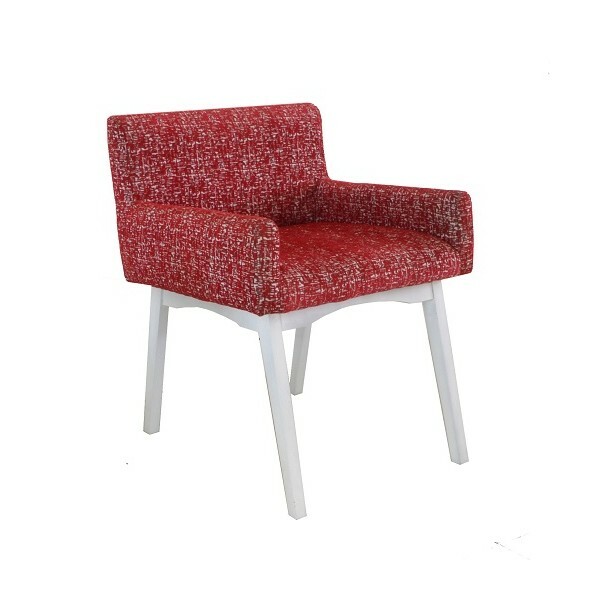 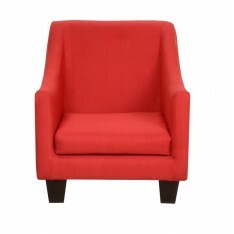 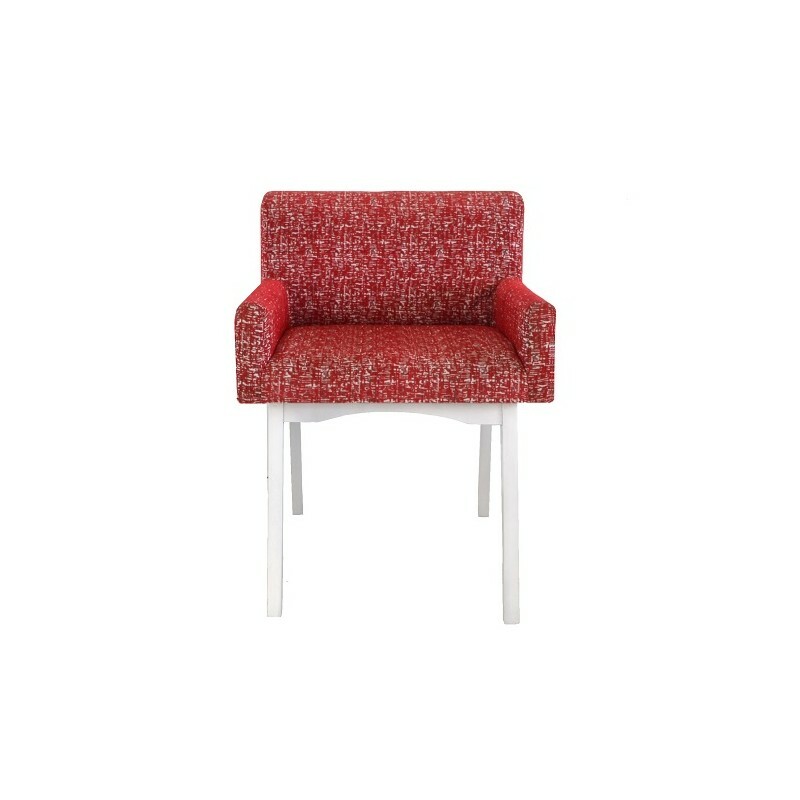 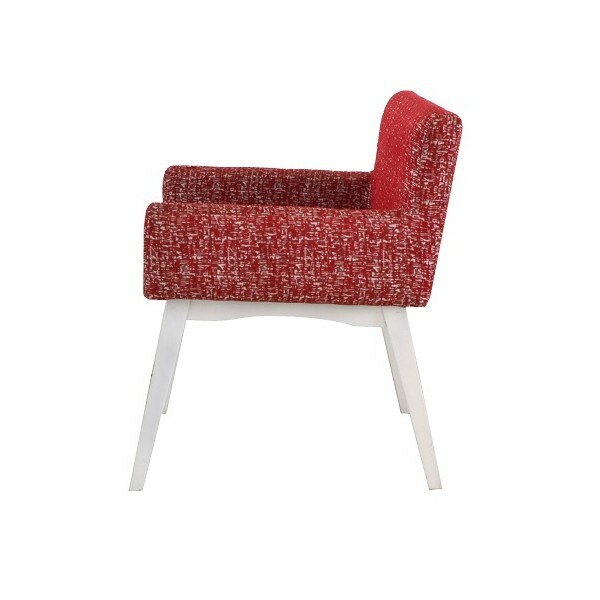 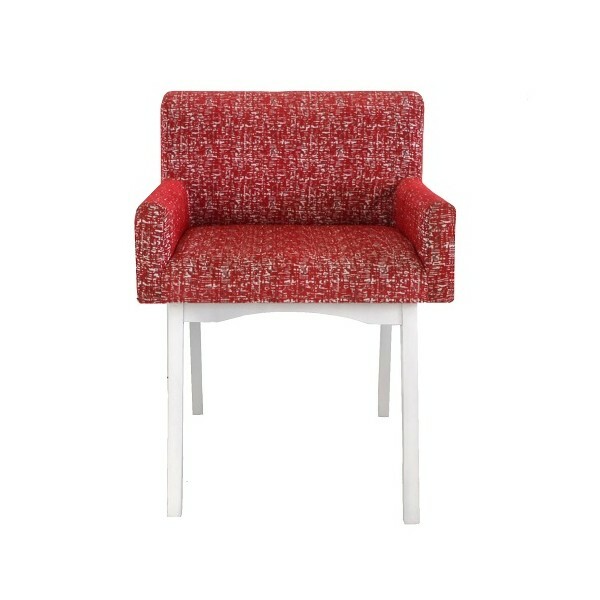 Ika Compact Arm Chair will add comfort and style to your waiting area, reception, meeting rooms and even dining area. 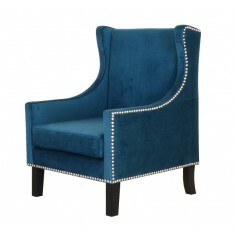 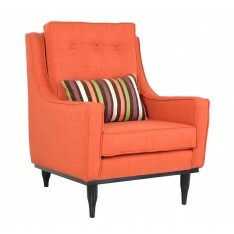 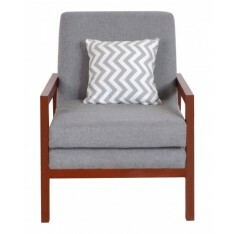 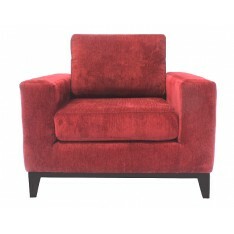 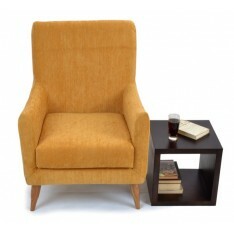 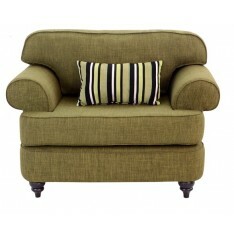 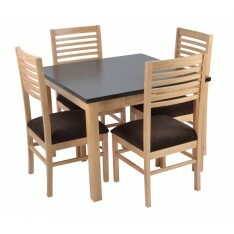 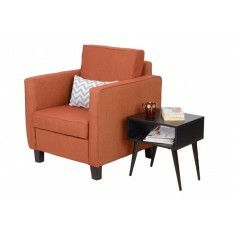 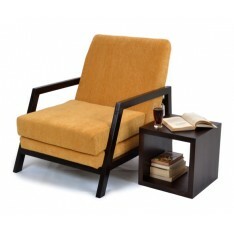 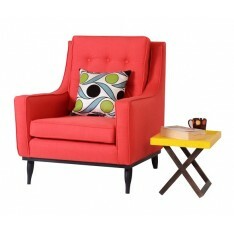 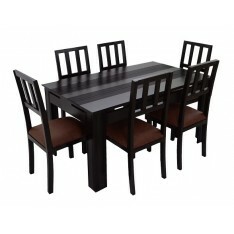 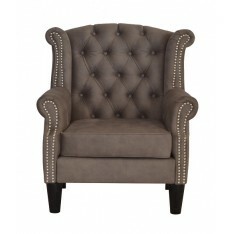 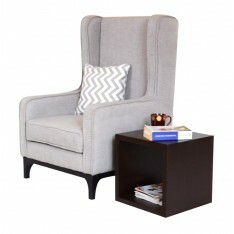 It features a low back and well padded frame and arm rest for added comfort on solid wooden legs. 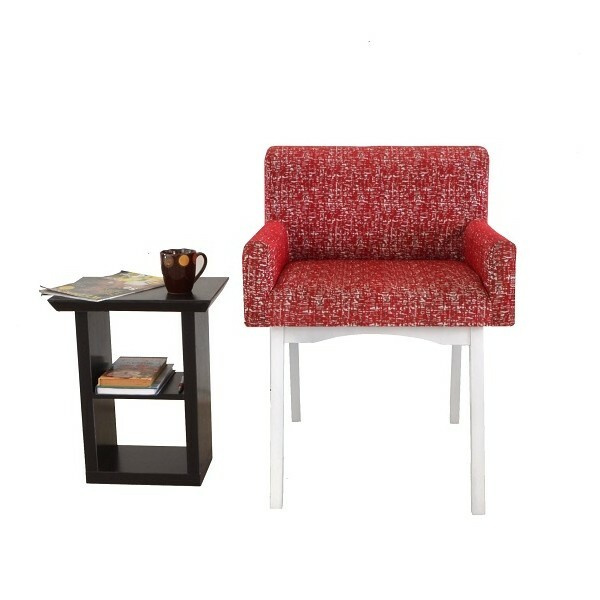 Set them at your reception or around your meeting room or conference table for a warm, classy and contemporary corprate feel.